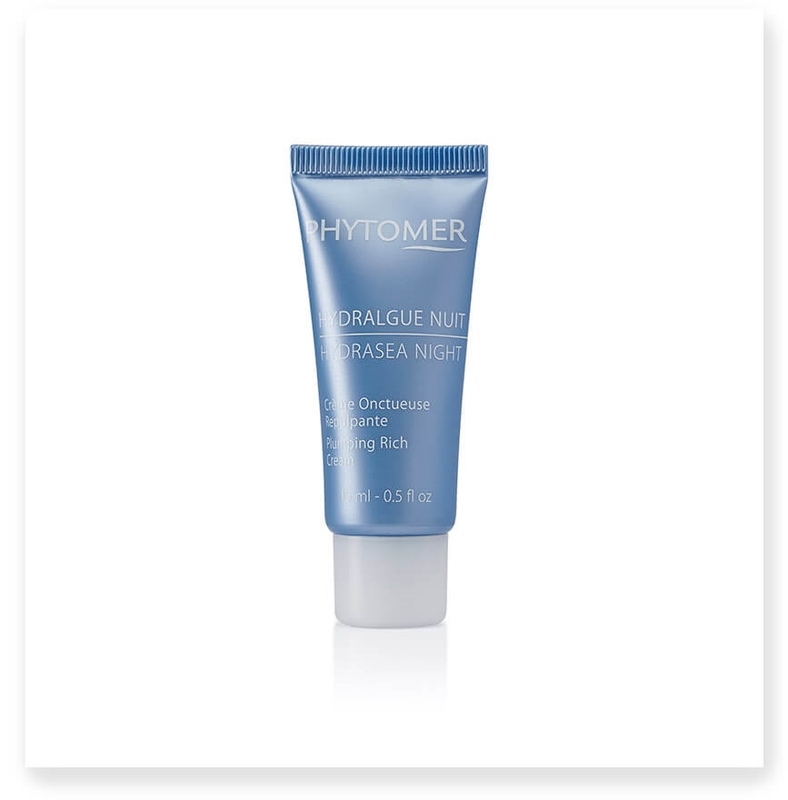 A nighttime action to plump the skin throughout the night. This rich, luxurious texture envelops the skin for complete skin softness, complementing any daytime moisturizing routine for an intense, 24-hour hydration. Apply to clean skin every night before going to bed. HYDRAFUSION - a high-tech concentrate of Oligofurcellan extracted from the red alga, Furcellaria lumbricalis. Hydrolized via supercritical CO2 extraction, then incorporated into a complex with marine minerals. 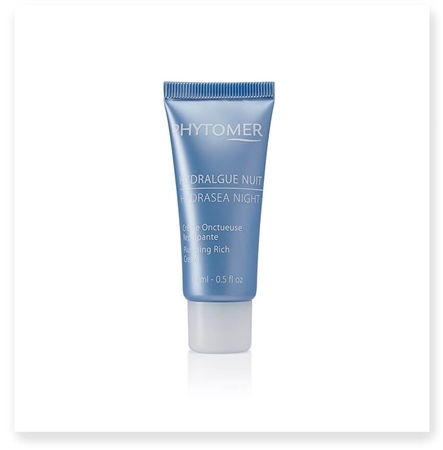 Increases the production of Hyaluronic Acid to improve the skin’s hydration level. Strengthens the bonds between skin cells to prevent water loss and immediately traps water molecules in the atmosphere, retaining them on the skin’s surface like a protective coat. absorption-enhanced formula to deliver deeper, faster hydration. *Variation of hydration levels (% compared to T0) Application twice daily. **Satisfaction test on 23 women. Daily application for 28 days.